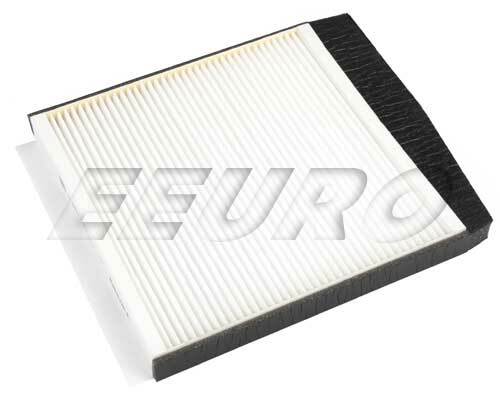 Cabin filter size can vary depending on climate control options. See Installation Notes. 25mm thick. Measure your filter. Volvo used two different filter elements on these applications, this is for cars WITHOUT the IAQS ( Interior Air Quality System ). 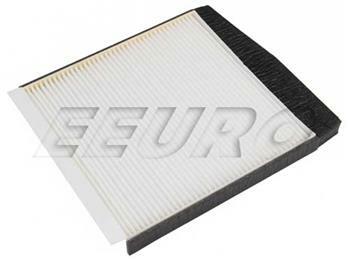 The 39mm thick IAQS filter is part number 30630754.